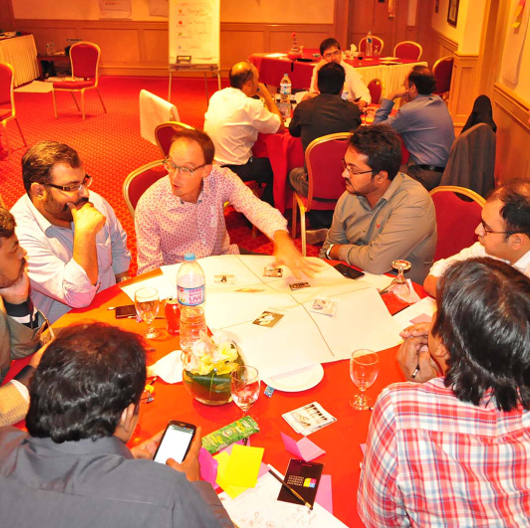 In 2014 Rumman pioneered Knowledge Leadership in Innovation and Creativity (KLIC) conference, in Karachi, Pakistan. It was the first international conference on innovation in the country. 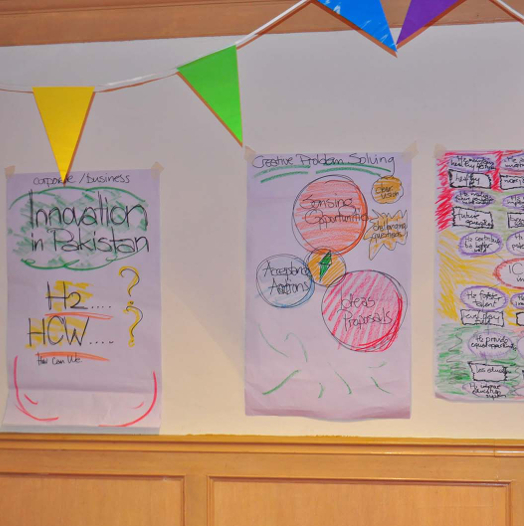 Its goal is to introduce the subject of creativity and structured innovation to corporations in Pakistan, and help them create a culture of innovation. 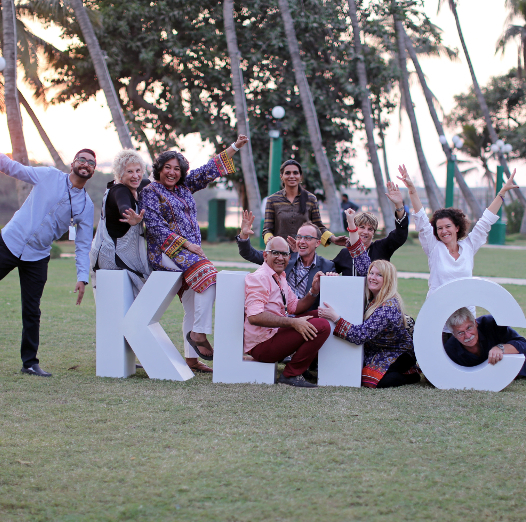 KLIC is held every year towards the end of November or early December. 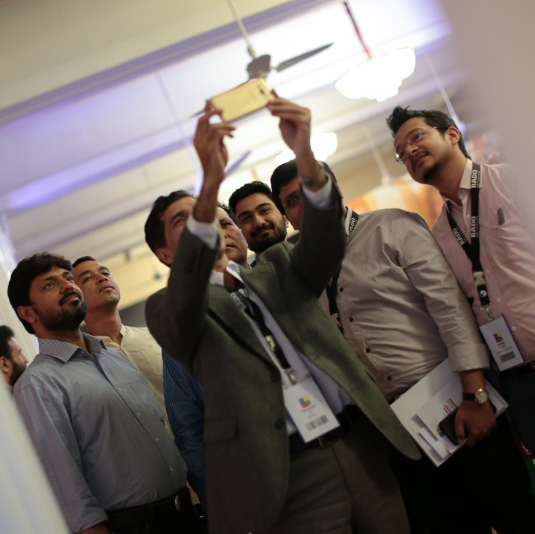 To date speakers and presenters have come from the US, Italy, Belgium, Holland, Mexico, Portugal and Pakistan. The conference is a mix of plenary talks and workshops held over two days, and is attended largely by the corporate sector.